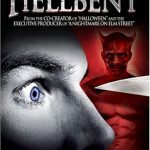 Billed as the world’s first mainstream gay thriller, HellBent follows four friends through the tumult of the West Hollywood Halloween festival — which provides perfect cover for a scythe-wielding murderer. The orientation of the four protagonists didn’t particularly impact the score; emotions like anxiety, lust, tenderness, and fear are universal. 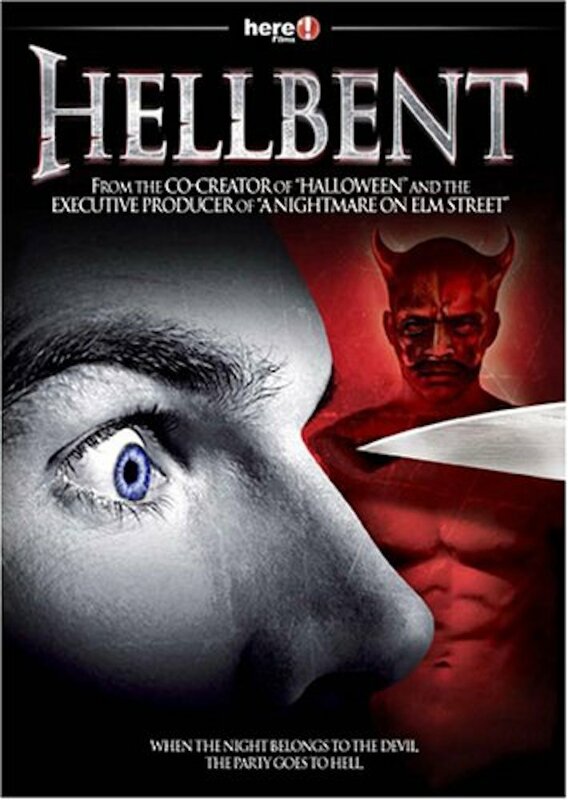 I did however want a unique musical signature for the film’s antagonist, a silent mass-murderer in a devil costume. Working with wind specialist Bryce Martin, I came upon the perfect musical sound: a six foot length of PVC pipe from which Bryce could get some truly harrowing moans. The raw primeval quality of this pipe provided the perfect accompaniment to the brooding killer.